You are here: Home » NEWS & EVENTS » Greece is now one of the Top cultural destinations for New Zealand as well! 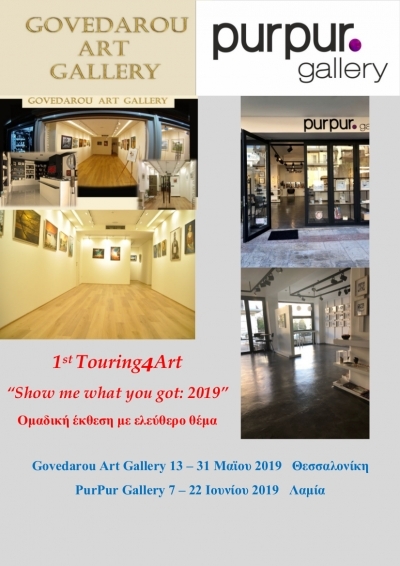 GovedarouArtGallery Thessaloniki and PurPurGallery Lamia work together and lounch 1stTouring4Art"Show me what you got:2019". It wiil be an opportunity for old and new artist to show their work in two cities of Greece. The subject is free and artists from painting, sculpture, engraving and photo can participate with their works. For more info the artists who are interested can send an email at Govedarou Art Gallery info@govedaroufineartgallery.com. The applications must be sent from 2-20 of April 2019. In case the number of participants is filled you will notified. 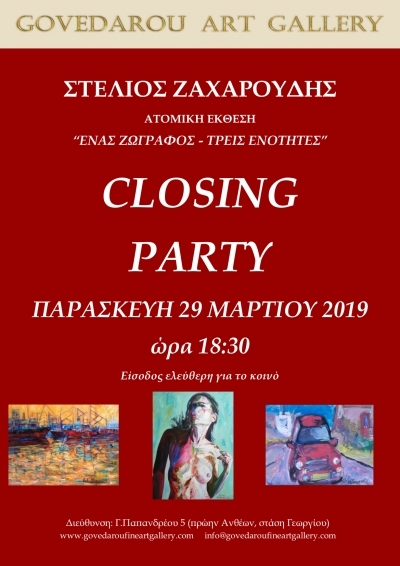 Govedarou Art Gallery is inviting you to join us at the Closing Party we organize for the end of the exhibition of Stelios Zacharoudis "One Painter - three subjects"
The Party will be at the gallery on Thursday, 29th of March 2019, at 18.30. The exhibition is was prolonged until Saturday, 30th of March 2019. 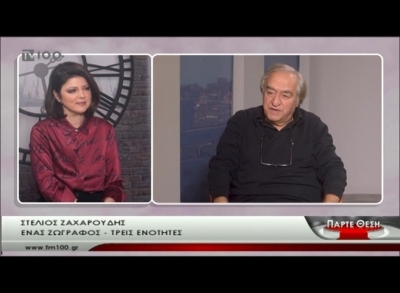 Interview of Ksenia Yarovaya given to Christina Kantaki and the show PARTE THESI at TV100! 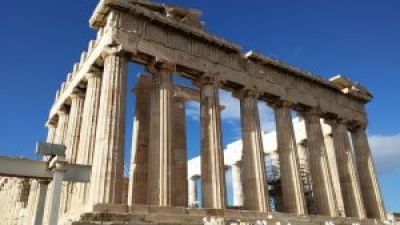 Greece is now one of the Top cultural destinations for New Zealand as well! Govedarou Art Gallery appreciates sites and effords of people who promote culture. Greece is full of culture in every corner being one of the first civilizations where all forms of art thrived!! We thank Jenreviews.com based in New Zealand for the good efford to promote culture and Greece! Please find bellow the link..